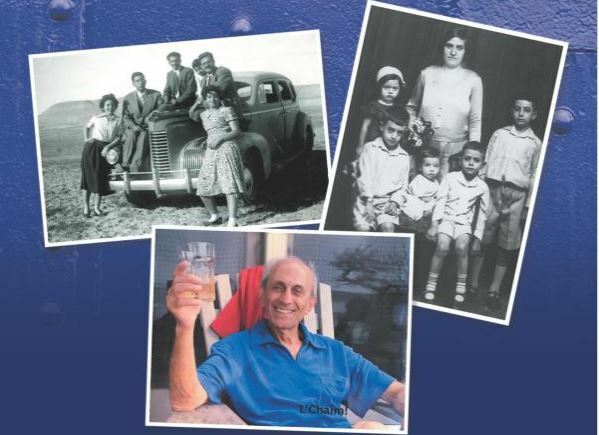 Amy S. Dane, a freelance speaker from Longmeadow, MA, will present a lecture about her father Jacob Shammash’s memoir, From Baghdad to Boston and Beyond: Memoir of an Iraqi Jew, Thursday, April 25, at 12:15 pm, as part of the Museums a la Carte Lecture Series at the Springfield Museums. Admission for the program is $4 for non-museum members and $2 for members. The lecture is titled My Father’s Memoir: From Bagdad to Boston and Beyond. Visitors are invited to bring their lunch to eat while listening. The Big Y provides cookies and the Museums provide coffee. This lecture will be followed by a docent-led Continuing Conversations in our museums galleries for members only. The eldest of Shammash’s five children, Dane helped her father edit and publish From Baghdad to Boston and Beyond: Memoir of an Iraqi Jew. In this book, two tales are seamlessly intertwined: the death of an ancient and prosperous community and the reinvention of one man and his family in a new land. A Jewish community in Iraq had been thriving for 2600 years. When Shammash was a young teenager, one-third of the population of Baghdad was Jewish, but that community was obliterated through persecution and an exodus for survival. Shammash left Iraq in 1947, immigrating to the United States to attend college right before the situation for Jews in Iraq became dire. As a story of immigration, From Baghdad to Boston and Beyond will resonate for many Americans given the preponderance of immigration debates and crises both at home and abroad, with ethnic traditions and minority communities in threat. Dane will have copies of her father’s book (published by IUniverse) for sale at the event. Jacob B. Shammash left Baghdad in 1947 for the United States on a retired World War II troopship to attend Middlebury College. He graduated in only 2 1/2 years and went to University of Buffalo Medical School (now SUNY Buffalo). He did his surgical training at the Beth Israel Hospital (now the Beth Israel Deaconess Medical Center) in Brookline, MA, punctuated by two years in the Navy where he was stationed in Portsmouth, NH. Soon after his training was finished, he came to Springfield, MA, to open a practice in cardiothoracic and vascular surgery. He was the first surgeon to perform pacemaker implants in Springfield. On Aug. 8, 2017, at the age of 90, Jacob and his family celebrated his 70th anniversary of his arrival to the United States, the “second happiest day of my life” (after his wedding day). The Continuing Conversation following this lecture, will discuss how the parents of Theodor Seuss Geisel (aka Dr. Seuss) played a pivotal role in his upbringing and the influence that his environment had on his books. 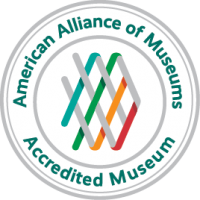 Led by docent John Howell, this is a feature for museum members only.